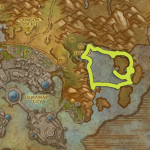 Whether that be a one-step shuffle when you disenchant an item, or trade [Heavy Savage Leather] into [Pristine Hide] or trade 10 Primal Sargerite into Argulite gems. Or whether that be a many stepped shuffle with Ore prospected into gems, and jewellery for disenchanting mats, then made into enchanting scrolls. 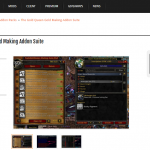 Shuffling can be done with a crafting profession, or in other ways, such as using a vendor NPC. 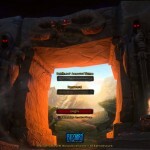 Today’s Warcraft gold guide shuffles with a combination of methods and creates a product with great value. Each time you shuffle something, the goal is to add value and increase the amount of gold you get when you eventually make your sale. 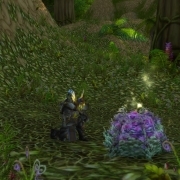 Kingsblood is a cheap, low level herb. 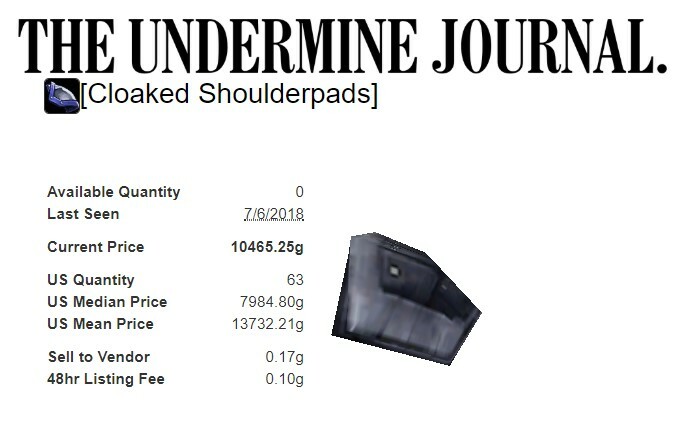 The Undermine Journal lists it at 9g, but clever goldmakers can pick it up at under 50s each on the Auction House by buying only the cheapest herbs offered. 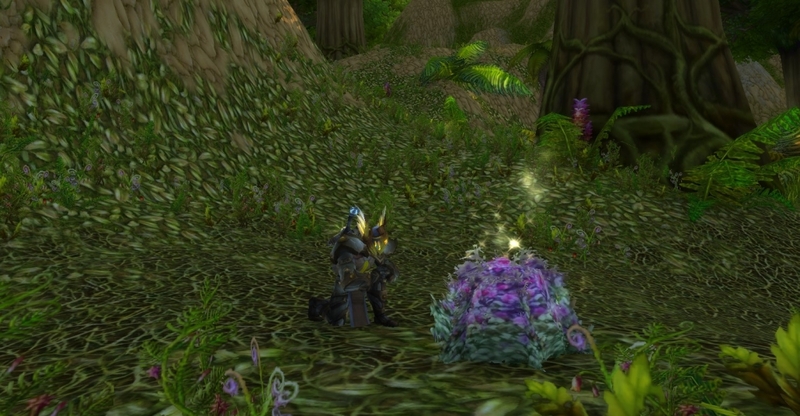 Farm herbs in Northern Stranglethorn Vale, Western Plaguelands or Wetlands. 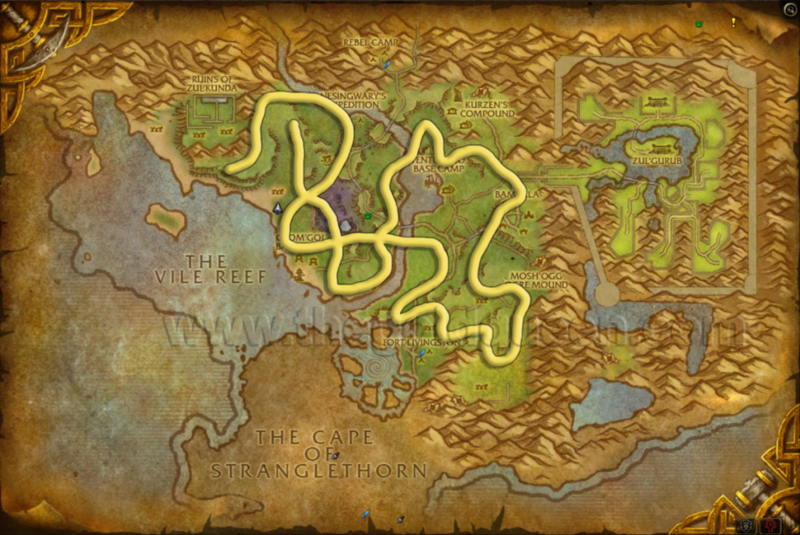 Here’s our TGQ Kingsblood farming route. Click to enlarge. 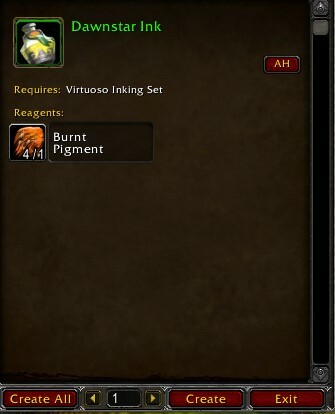 Your scribe alt, or your guild mate with inscription, can mill your Kingsblood into pigments for inks. 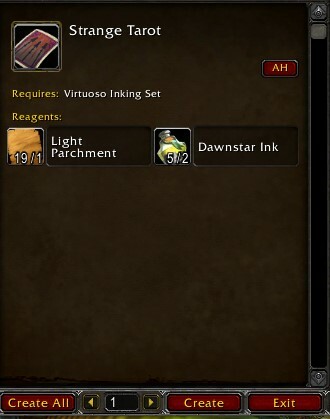 Dawnstar Ink, and Lion’s Ink. Use Trade Skill Master or The Undermine Journal to find the most profitable glyphs for your leftover Lion’s Ink. Lion’s Ink can be made into 4 different glyphs. The glyphs you make with your leftover Lion’s Ink will cover the costs of your herbs from Step 1. From hereon, it’s pure profit. For this shuffle, you’re interested in [Dawnstar Ink]. A scribe turns the Burnt Pigment into Dawnstar ink, and then into Swords cards, a card from the Strange Tarot card. Collect these together into a set. 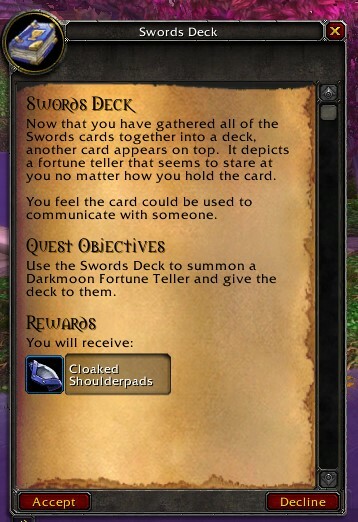 Click your Swords Decks tarot cards to turn it into a quest item. 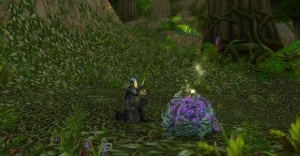 Meet the Darkmoon Faire Mage who offers you a quest reward. 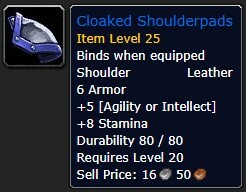 Price the Cloaked Shoulderpads in your Auction House in the same way that you price the other black leather items. 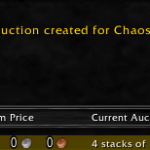 Remember, if your Cloaked Shoulderpads aren’t selling alone, try assembling a full set of Scouting armor and advertising it on trade chat. Wow, how do you or anyone even find out about these things?! 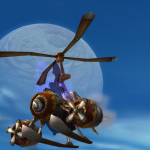 It feels to me that this game as so many cool little “secrets” like these, i just love it!! Thank you for all the work you do here! !